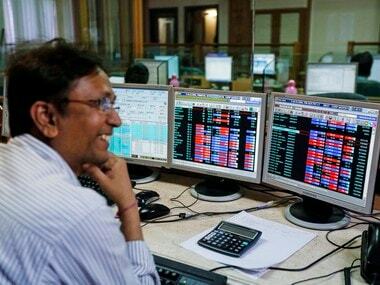 Tata Motors Ltd and UltraTech Cement Ltd shares briefly dropped as much as 10 percent each, before sharply cutting losses, after a series of shares were sold at lower prices, traders said. The block sales took place in the National Stock Exchange (NSE) at much lower prices than either company was trading at at the time, sending the shares crashing and sparking speculation of a freak trade. 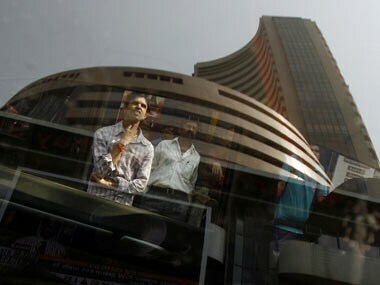 An NSE official said the falls appeared to have come from a single broker and the exchange was looking into the matter. The official declined to be identified. The falls were within the exchange's limits, the official also said. Tata Motors and Ultratech officials were not immediately available for comment. "It seems like possibly somebody has done a freak trade in Tata Motors and Ultratech because in large cap stock the bid-ask gap is not huge," said G. Chokkalingam, chief investment officer at Centrum Wealth Management. Tata Motors shares fell 5.49 percent after six separate block deals comprising a total 2.07 million shares took place at an average price of Rs 274.92. The sales sent shares as low as Rs 268.25. 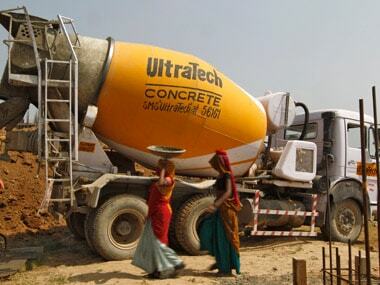 UltraTech shares fell 3.4 percent after one block deal comprising 41,863 shares took place at an average price of Rs 1,853.80. 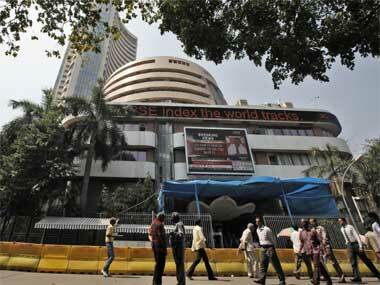 Shares fell as low as Rs 1,712.35.